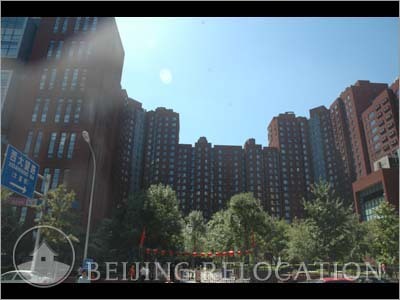 Beijing Blue Castle International is a project of 150,000sqm with two 25 floor buildings. 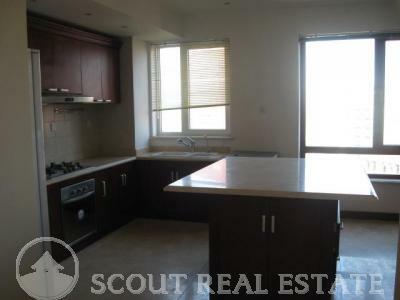 All apartments are very well equipped, with modern decorations and layout ranging from 70sqm to 255sqm. 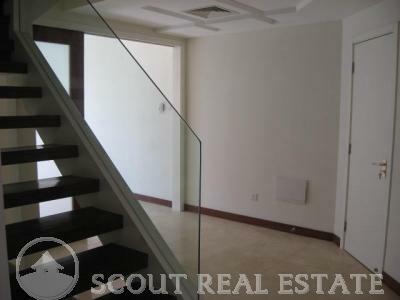 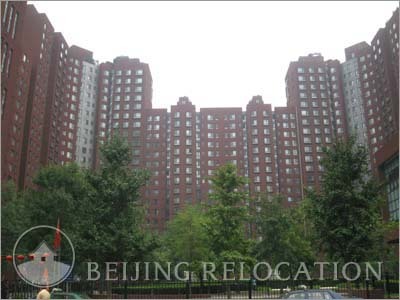 The apartments in the Blue Castle compound are really nice and fit perfectly with the expectations of demanding expats looking for an apartment for rent in Beijing. 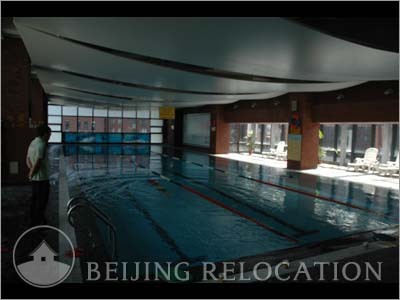 Blue Castle International facilities in the building include an indoor swimming pool, library, sport museum, a cafe, a reading room, a gymnasium, a supermarket, and a teahouse. 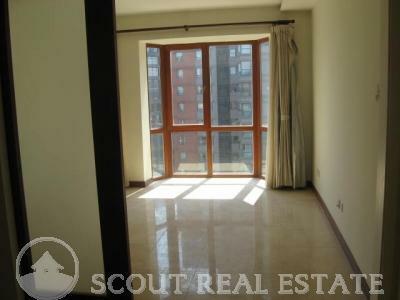 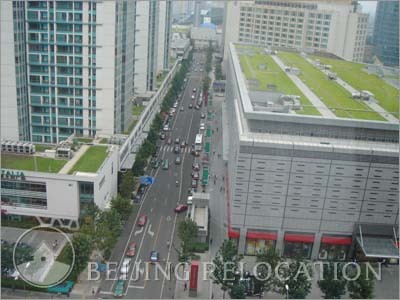 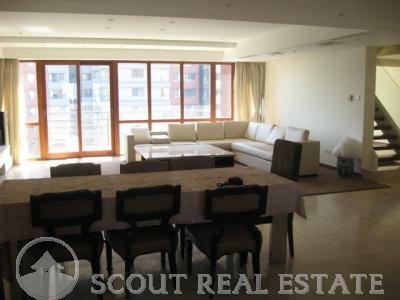 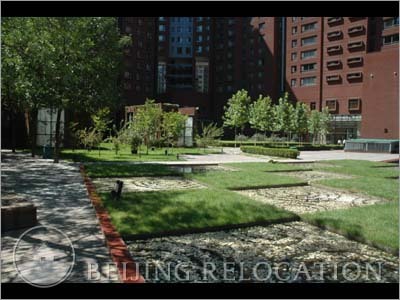 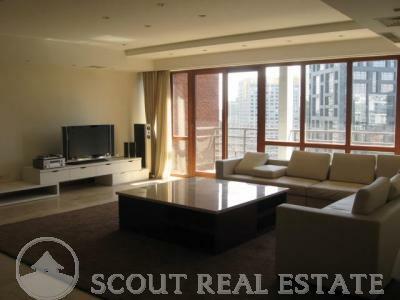 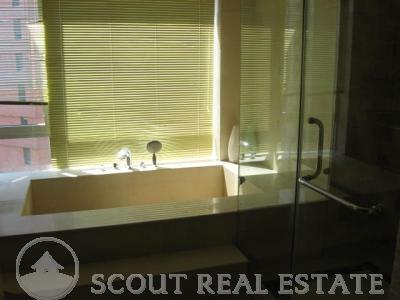 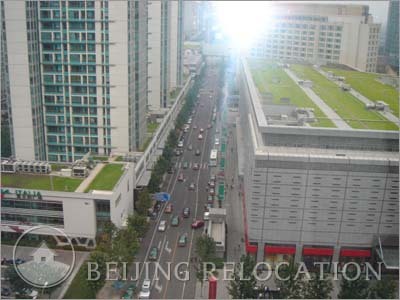 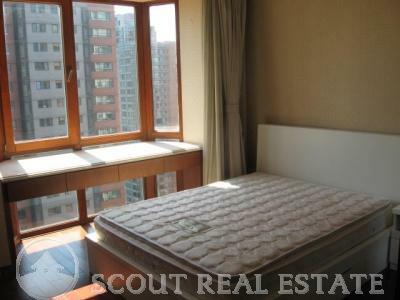 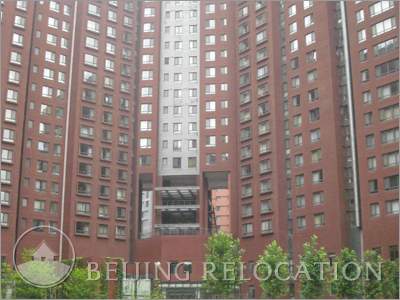 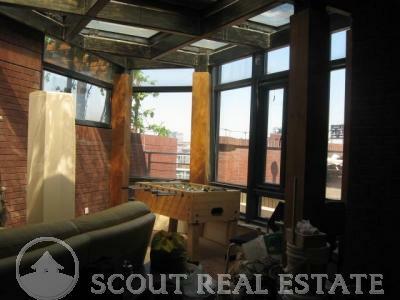 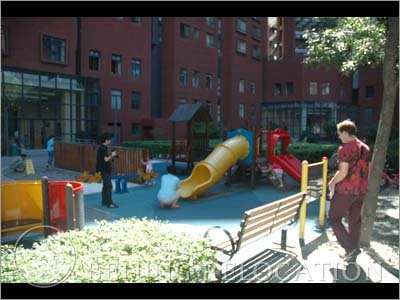 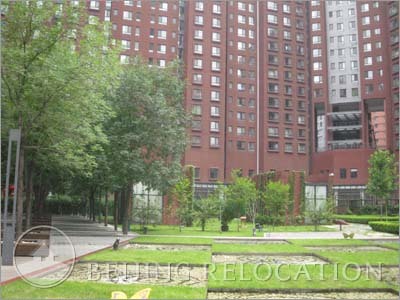 The facilities are without question one of the great advantages of these Beijing apartments.